Pre-Construction. To be built. Central Living by David Weekley Homes, Parkside at Payne Park Village! Live the lifestyle you 8217;ve always wanted in this beautiful community across from Payne Park, just south of Downtown Sarasota. 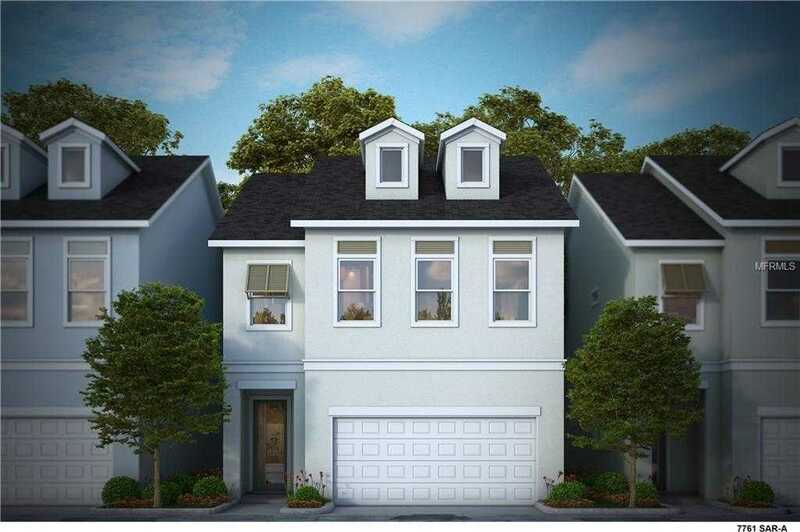 You 8217;ll select from a variety of low-maintenance, two-story single family homes with third-floor options. Amenity center, community pool with covered and open sunbathing. Recreation areas, green spaces and pocket parks. Walking distance to The Legacy Trail. Proximity to Gulf beaches, downtown shopping, dining and attractions. Please, send me more information on this property: MLS# A4432993 – $509,990 – 2205 Muesel St, Sarasota, FL 34237. I would like to schedule a showing appointment for this property: MLS# A4432993 – $509,990 – 2205 Muesel St, Sarasota, FL 34237.